Grab the last few tickets for a chance to come and meet Cinderella and dress up like a princess on Tuesday the 28th of July from 3-5pm. Tickets cost £12 and includes play, lunch bag/pizza, face painting, meeting Cinderella. You also get to dress up in our photo booth to become a princess yourself and get a free photo. This is a ticket only event and there are only a few left, so call to get yours today! 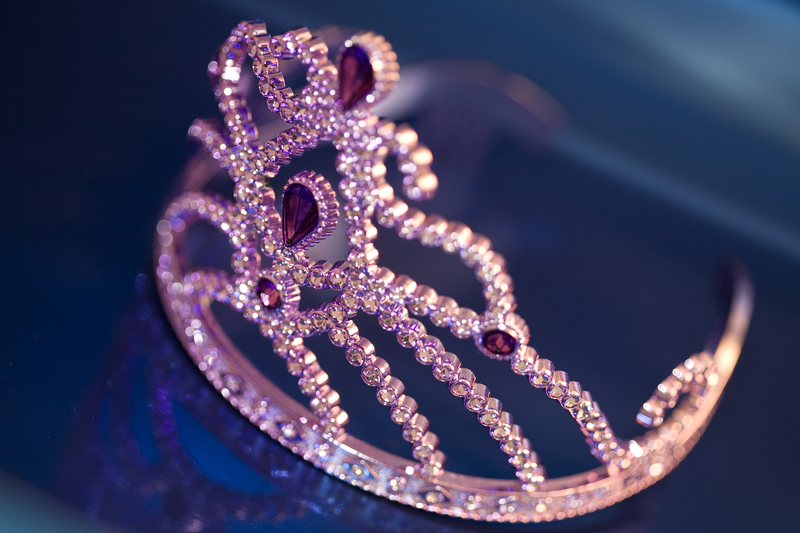 Meet Cinderella and become a Princess for the day! Come and meet Cinderella and dress up like a princess on Tuesday the 28th of July from 3-5pm. Have you ever wanted to meet a real Princess? Well now you can! Come visit us on Tuesday the 28th of July between 3-5pm and meet Cinderella! You’ll even get the chance to dress up like a princess yourself in our photo booth and take home a picture. Tickets are £12 each and include play, meeting Cinderella, dress up, face painting and lunch. Spaces are limited so get yours today. Meet Cinderella and dress up like a Princess! Come dress up like a princess for the day and meet Cinderella! 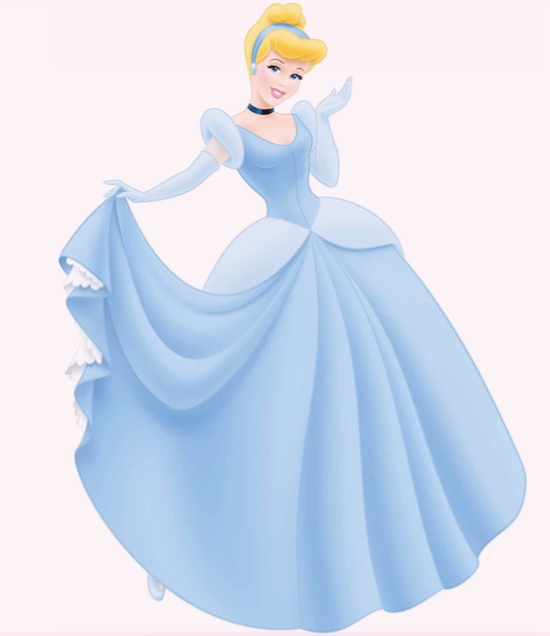 Cinderella will be here Tuesday the 28th of July from 3-5pm so you can say hello. You can dress up like a princess too in our photo booth, and even get a picture to take home! Tickets are £12 each and include play, lunch, face painting and dress up. Limited tickets available so book to avoid disappointment. Be a princess for the day! Come dress up as a princess in our photo booth and meet Cinderella! She will be here at Happy Days on Tuesday the 28th of July from 3-5pm. Your ticket includes meeting Cinderella, play, lunch, face painting, dressing up and a free photo! Tickets are £12 each and limited so book yours today. Still haven’t gotten Daddy a present for Father’s Day? It’s not too late to make your own creative present to give him! 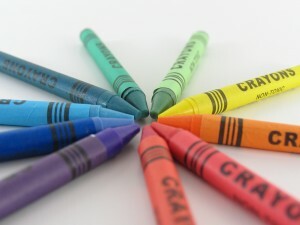 Stop by tomorrow, Thursday the 18th of June between 2:30 and 4:30 to get crafty with us and make a special present for your Daddy for Father’s Day. 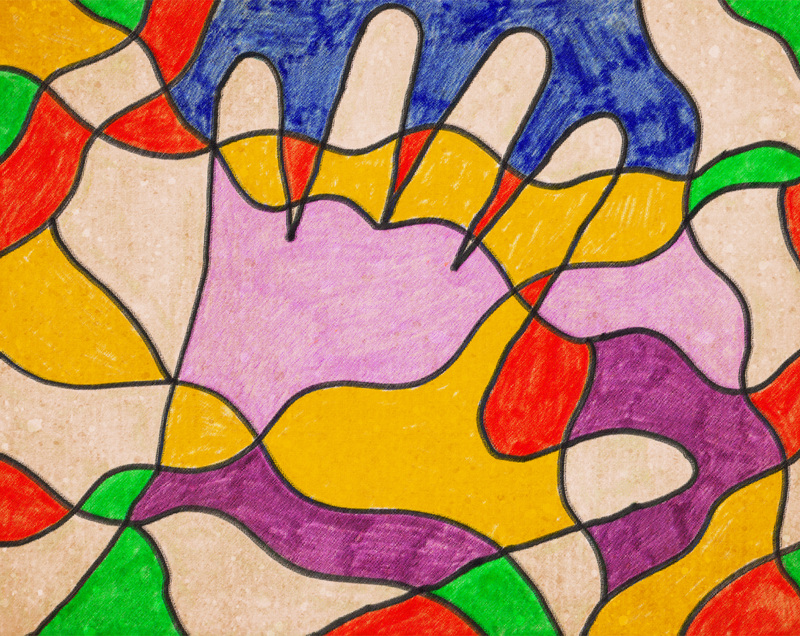 This is a FREE event in conjunction with The Creation Station, normal admission charges apply. Personalise a present for Dad! This Father’s Day, come make a personalised present your Dad will love! The Creation Station will be joining us on Thursday the 18th of June to help you make something really different to give to your Daddy. Just come by between 2:30 and 4:30 and everything will be set up for you to make your extra special Father’s Day present. This is a FREE event so normal admission charges apply. Come get creative with us and make your Dad a really great Father’s Day present! The Creation Station will be here helping you make something special from 2:30-4:30 on Thursday the 18th of June. This is a FREE event, so normal admission charges apply. Tickets cost £12 and includes play, lunch bag/pizza, face painting, meeting Cinderella and dressing up in a photo booth. You also get a free photo! This is a ticket only event and spaces are limited, so call to get your ticket today! Ditch the slippers for a handmade present! 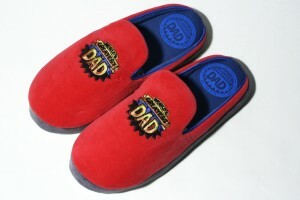 While Dad may love to receive cozy slippers, we bet he’d love a handmade present from you even more! 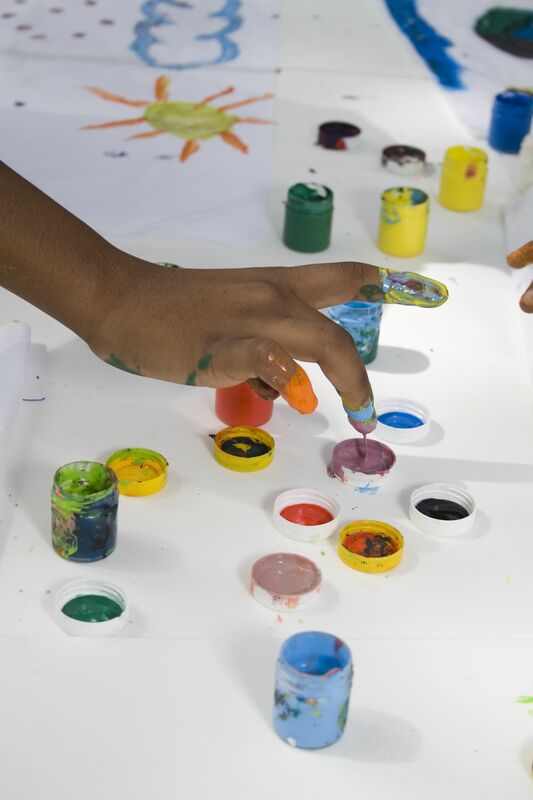 Visit us on Thursday the 18th of June between 2:30 and 4:30 to get creative with us and The Creation Station to make a super special Father’s Day present your Daddy is sure to love and remember.